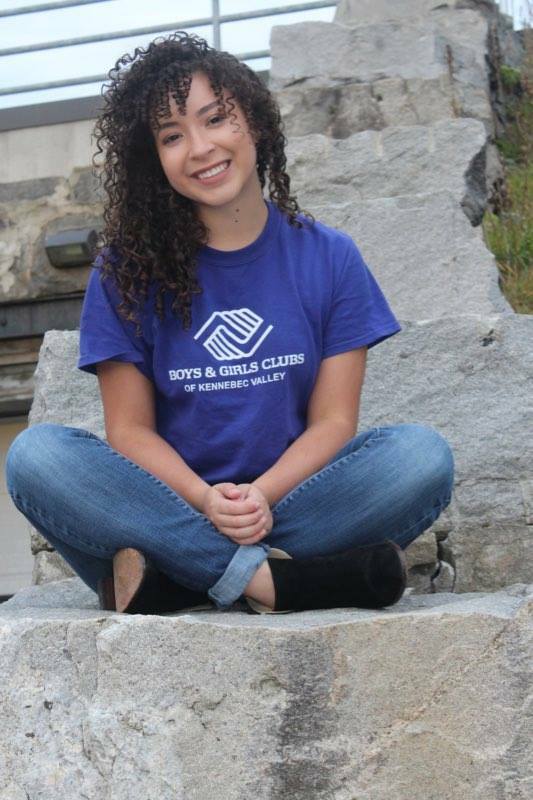 • Youth of the Year celebrates teens whose Club experience has empowered them to find their voice and achieve success through afterschool experiences rooted in what matters to them most – choice, access and passion. These amazing young people represent the voice and spirit of hope for 4 million Boys & Girls Club youth. • The Youth of the Year title is the most prestigious honor bestowed upon a young person. These individuals exemplify the Boys & Girls Club mission and are proof of the impact Clubs make in transforming and saving kids’ lives. • Disney: The Youth of the Year recognition program is presented by Disney, who has supported BGCA for more than 50 years, empowering young people to reach their full potential and providing youth with access to the tools they need to build the great futures they imagine. • Toyota: Toyota, the Signature Sponsor of Youth of the Year, is dedicated to inspiring the next generations of engineers, thinkers and leaders who will help drive the American economy.